Arsenal manager Arsene Wenger insists he is excited about a “special opportunity” rather than feeling the pressure ahead of the FA Cup semi-final against Manchester City. The Gunners face Pep Guardiola’s men at Wembley today as they bid to take the penultimate step towards winning a third cup crown in four years. Wenger is under intense pressure from supporters with his contract due to expire at the end of the season and Arsenal sitting down in sixth in the Premier League. 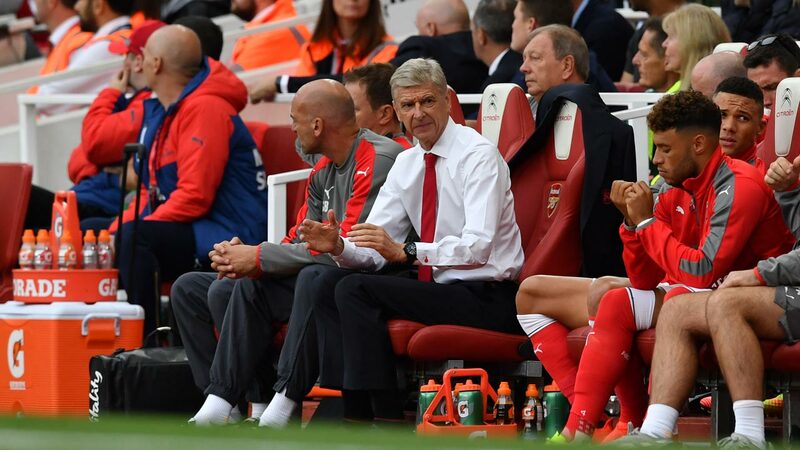 But Wenger says he felt under more strain in 2014, when Arsenal were hoping to end a nine-year trophy drought, and stresses league form will count for nothing against City. “In 2014 it was special pressure,” Wenger told reporters. “We had not won a trophy for a long time. People questioned us about winning a trophy. “This time, there is special opportunity. It is really a 50-50 game. If you ask the neutrals, maybe they will say City are favourites. “It is a different competition [to the league]. Every competition brings a psychological atmosphere.